As we are growing older life seems to be getting rougher, but yes, indulging in self-pampering sessions like these makes it a little easier :) It is great that you took out some time for yourself and enjoyed it so much! Yet another birthday has come and gone. It is so unbelievable how fast time flies by. Over 2 months since I lost my father in law and over 2 weeks since I lost my grandmother. Oh yeah, it has been a bit of a rough year, but we aren't here to talk about that. 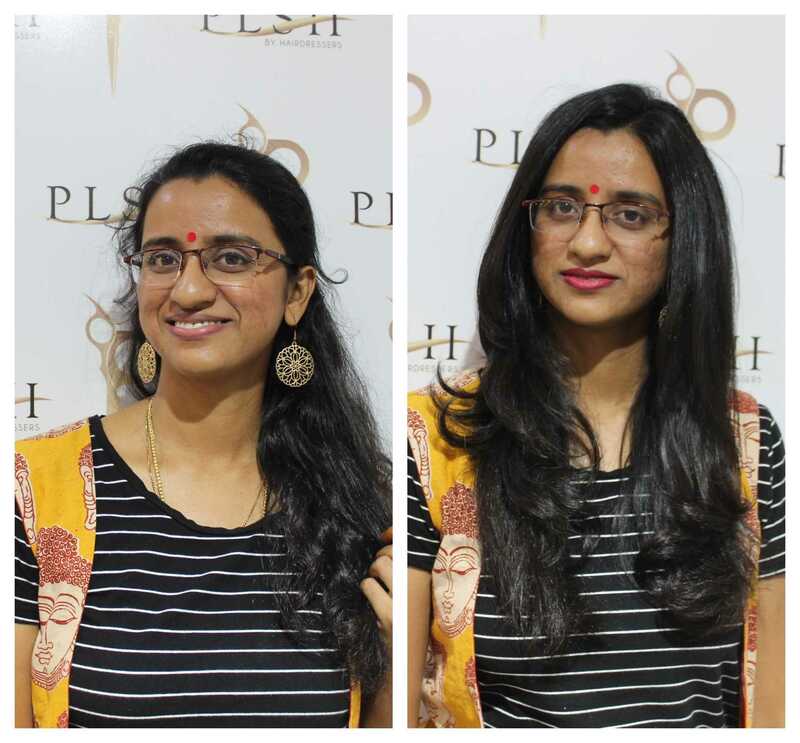 Nope, I am going to be talking in detail about the services that I tried at Plsh Salon, T nagar. So the salon got in touch with me about 4 months ago with a request to head over to their place and try out their services. For 4 months they have waited patiently till I was able to finally make it after cancelling on them 3 times! For that alone I would applaud them. There are not many brands that are patient enough to wait to work with a blogger. Anyway the wait was worth it for me because I was able to go during my birthday week and get some pre birthday pampering + I took my sister along and we made a sisters date of it! The gist is that we had a fantastic time (as the vlog will show you once I am done editing it), and the detailed review is down below. I am a sucker for massages and having gone to so many spas I feel like I have had enough of experience for me to know at the start of a massage if it is going to be good or not. Usually a massage at a salon is a terrible idea. In a spa, the masseuse is trained and experienced, which you will feel right from the way she starts at your feet. The last time I got a massage done in a salon, I felt like she was making chappati dough out of me. 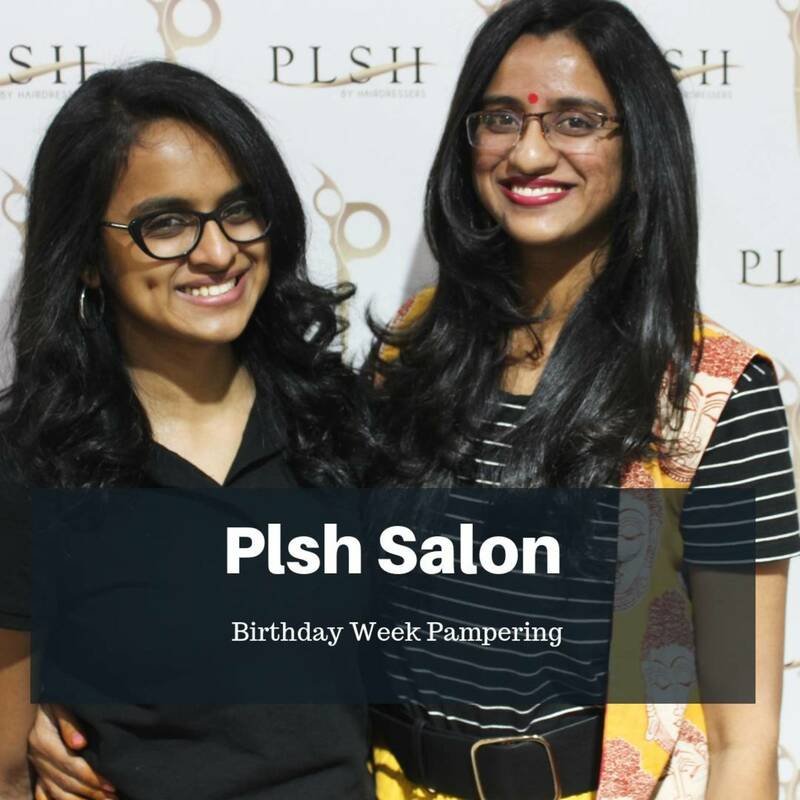 I was a bit skeptical about how the massage would be at Plsh Salon, but I still decided to go ahead and give it a shot since I wanted to review it for you guys (I am always thinking of you). Man, best decision ever! Clearly this woman was trained and the way her fingers deftly kneaded out my knots, was just blissful. The cherry on the top was the steam room. 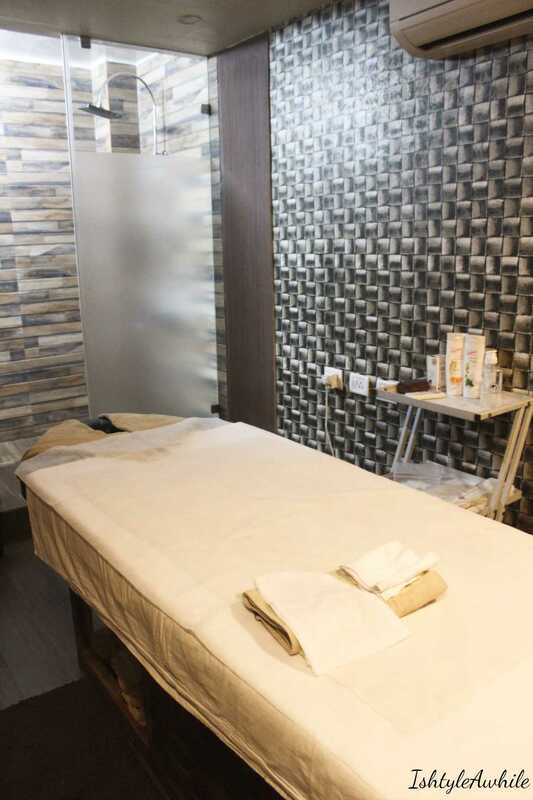 For me, a steam and a hot shower is a must to complete the massage session, and Plsh had one of the best steam rooms that I have been in since I moved to Chennai. I came out of the one hour session smiling so widely. The Balinese massage uses oil, generally olive oil. The amount of pressure can be varied upon request. At Plsh, she also massaged my head which I was not expecting but it was fine because I anyway had a hair spa planned after the massage. You can always tell them not to massage the head if you don't want to wash your hair after. The shower room had a body wash and a shampoo. The one thing I felt that was missing was some lotion or moisturiser to use after the shower. The massage definitely exceeded my expectations. So we were off to a good start. This is their signature hair spa and the idea is that a hair spa must be personalized. The scalp and the hair usually needs 2 different types of treatments based upon the issue that you are trying tackle. 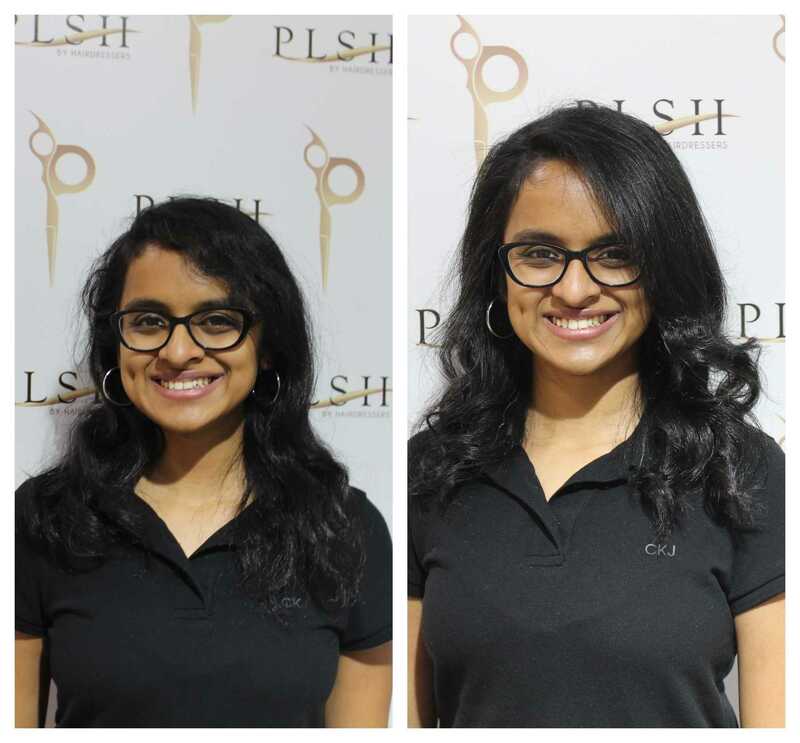 At Plsh salon, they focus on both and treat them separately but at the same time. What does that mean? It means that you have 2 different masks/ treatments going on to really work on your hair. 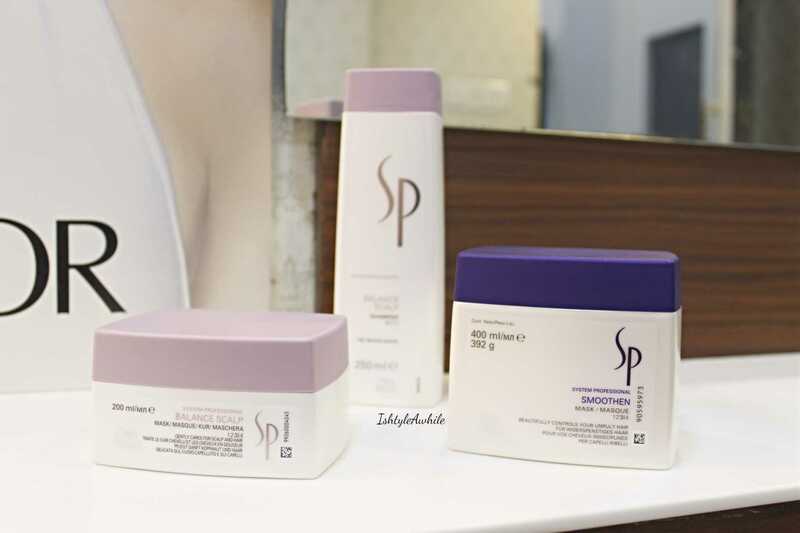 For me, they chose to use a Balance mask from System Professional on the scalp to deal with the dandruff and dryness, and for my hair, they used a mask to smoothen out the frizz. For my sister, they chose to Balance and Hydrate because she has more dry hair than frizzy problems. 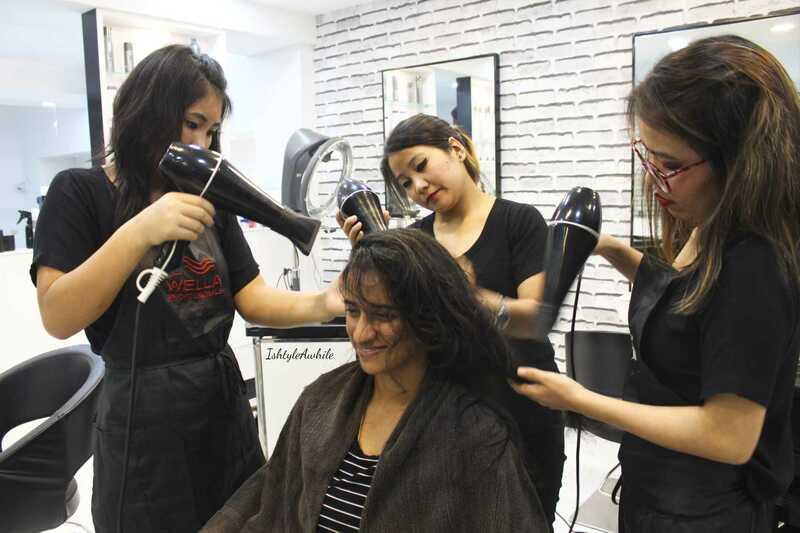 The process is simple - Hair wash, Mask + Massage, Steam, hair wash again, and then blow dry. Whatever they did worked really, because our hair looked amazing as you can see in the after pictures. Also, I have washed my hair twice since then, and it is still quite smooth and manageable. 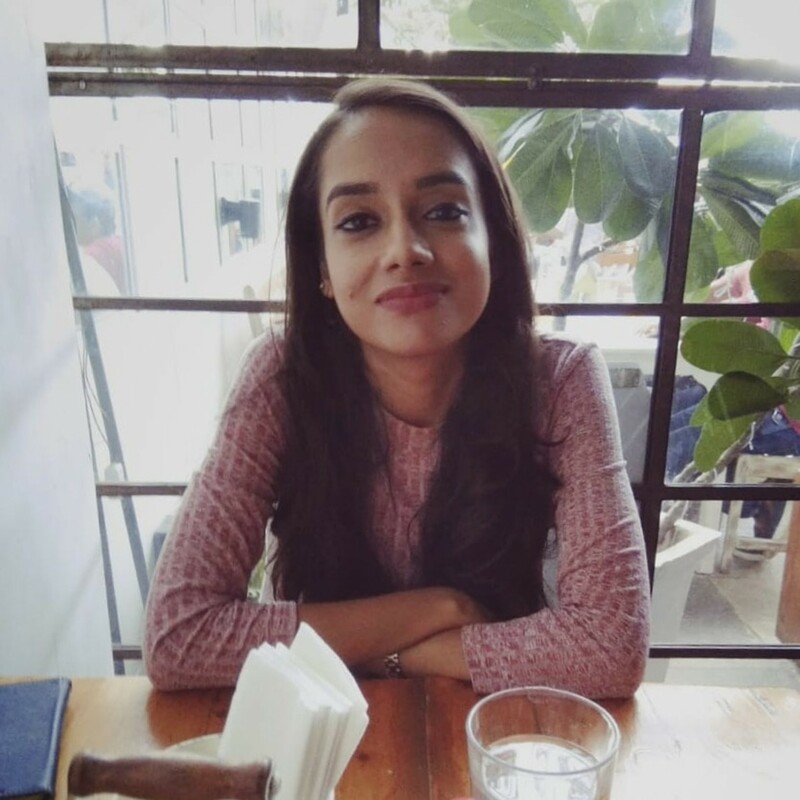 I think the idea of a personalised hair treatment is essential because that way you get to deal with multiple problems and it really makes a difference to the way your hair looks and feels. While I was in my massage heaven, my sister chose her heaven- a pedicure. You know a pedicure is a good one, when you fall asleep during the foot massage part. Yeah, that happened with my sister at Plsh. 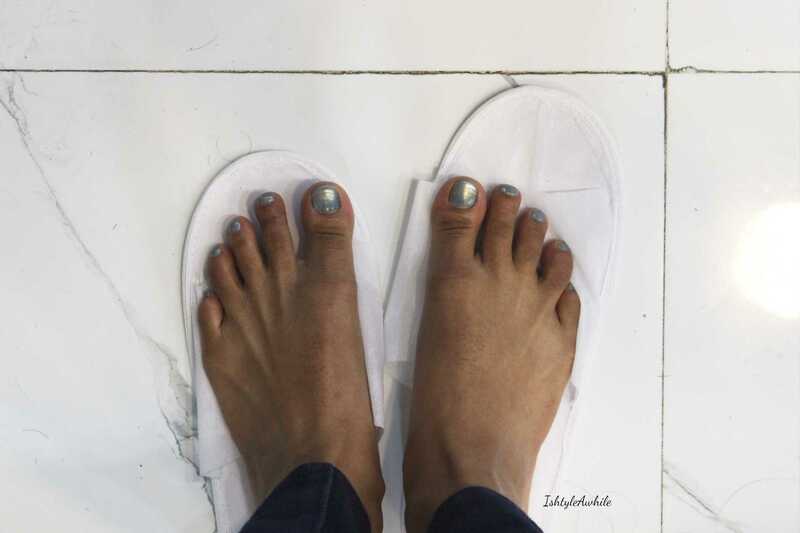 The pedicure followed the routine of cut nail, clean cuticles, scrub the foot, massage and finish with a nail colour. My sister says that the massage was the best and considering that she hasn't had a pedicure in a year, they really had a lot to work on to get her feet all soft and pretty. 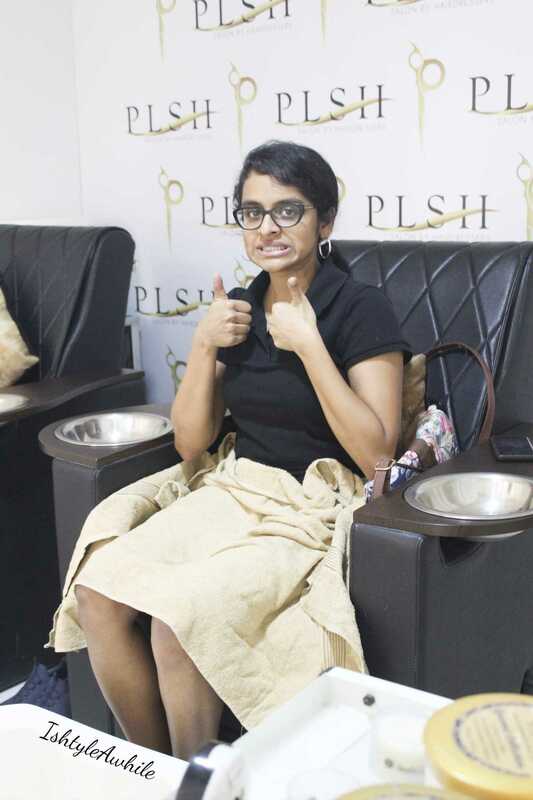 So yeah, clearly the pre birthday pampering session at Plsh Salon was a success. We both had such a good time and felt so relaxed at the end of it. What better way to start birthday week! 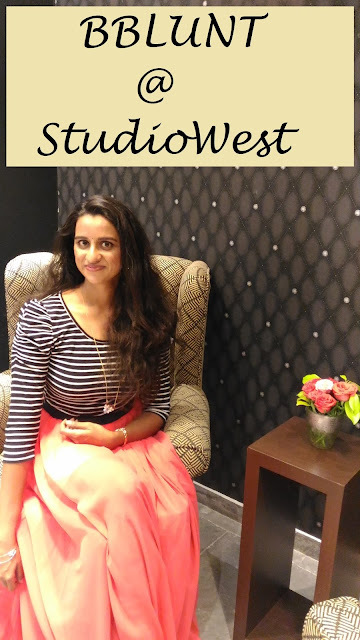 I am excited to find such a good salon in Chennai that I can recommend. I haven't had a chance to try too many here yet, and I am hoping to change that in the coming year. The pricing is great, the services are fabulous and you can rest assured that you will see me heading back to Plsh. Make sure to follow IshtyleAwhile on Instagram, Facebook and Pinterest. I have also been sort of regular in uploading on YouTube the past few weeks, so it would be great if you could head over to my channel and subscribe. There is a vlog going up about my entire birthday week and I cannot wait for you to see it. Also stay subscribed to my blog, so you don't miss out on new posts. *Disclaimer- The services were offered by the salon in exchange for my honest review.